London’s leading Pole Dance Fitness Company. Learn a challenging New Skill! for your HEN PARTY or BIRTHDAY! Pole Dancing Classes for Fitness and Fun! 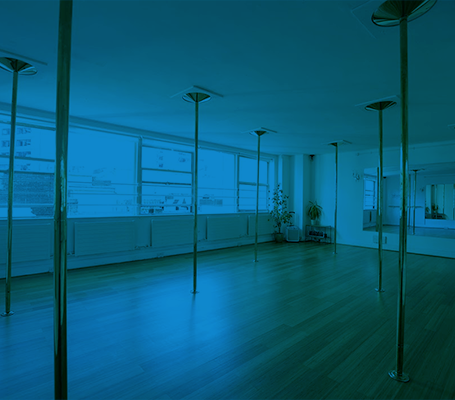 Polepeople is London’s leading Pole Dance Fitness School. Since launching in 2003, we are the people who’ve lead the pole revolution that’s transformed pole dancing into a fantastic way of exercising. Come and discover what Pole Dance Fitness is all about at one of our Taster Classes. These classes are designed for Absolute Beginners to come and try Pole Dancing Classes for the first time. Welcome! Learning to Pole Dance on a course is by far the best way to learn. Every week you’ll progress in a structured, safe way with a fun group of people. Express Courses have 1 person per pole in every class. Come and discover workshops in everything from Ballet and Doubles Pole to Acro Skills and Intense Stretching. We also regularly welcome guest World Pole Champions to share their tips and expertise with us. Curious as to why Pole Dancing has become so popular? Have a read of our 10 favorite reasons why people love to pole dance! Want to Get Qualified to Teach Pole Fitness? Polepeople Instructor Courses are accredited by SkillsActive and award 16 REPs points. I started Polepeople in 2003 and have never looked back. My inspiration was to establish pole dancing as a life enhancing way of exercising and an amazing, challenging skill. Pole Fitness can be so many things – at Polepeople, we celebrate it as a dancey, acrobatic, sporty, sensual and artistic way of getting fit. Come and join us for a class and discover what its all about! Apprenez La Gym Des Strip – Teaseuses! Fini led cours de Pilates ou de Yoga! A Londres, la nouvelle folie qui remplit les salles de fitness s’appelle la pole dance. Mail On Sunday: is pole the new pilates? Rod Liddle chats to Polepeople Founder Alison Hudd about whether pole can be an Olympic Sport Rod Liddle’s Got Issues: Olympic pole dancing? 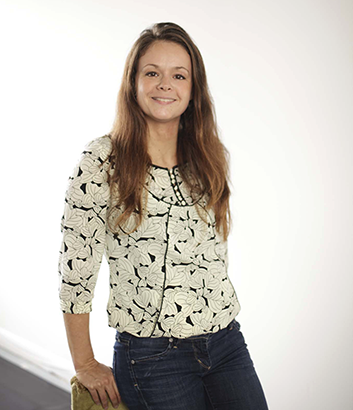 Polepeople runs classes at many different LONDON LOCATIONS, but our own studios are our headquarters!